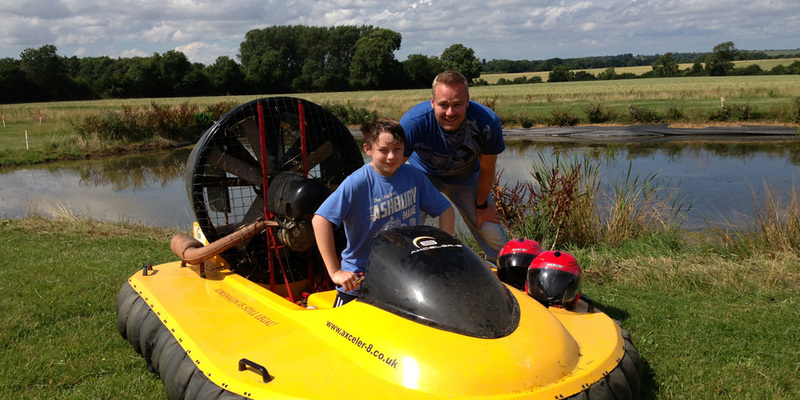 Axceler-8 UK Hovercraft Centre, is a family orientated business, with a world-class approach with over 12 years hovercraft experience based in the Midlands or fully mobile to a variety of locations, offering select packages tailored to your requirements. Our professional team is dedicated to ensuring your experience is one to remember. Our uniqueness comes with the attention to detail, we understand that everyone has a different reason for wanting to come and try the Hovercraft experience. Whether you’re an individual looking for a new pursuit in life, or a group party looking for a unique way to celebrate a special occasion, we’re the premier Hovercraft experience provider in the UK. With the experience we have built up over a number of years, participating in events at various prestigious locations across the UK, we also offer a professional and managed service for businesses or event providers who are looking to add that extra special touch for their clients or staff. Our experience and expertise in this particular area, means that you don’t have to worry about a sub-standard or amateur service being provided. At Axceler-8, we pride ourselves on our friendly, professional service, coupled with the leading Hovercraft technology and equipment, to ensure a safe and enjoyable setting to enable your event to become a success.